Our first visit to Sahalee was March 20 14. 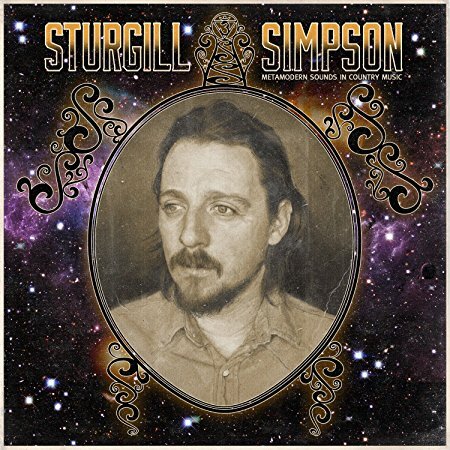 That August, we were introduced to Sturgill’s Metamodern Sounds while sitting around the campfire on our second trip to Sahalee. 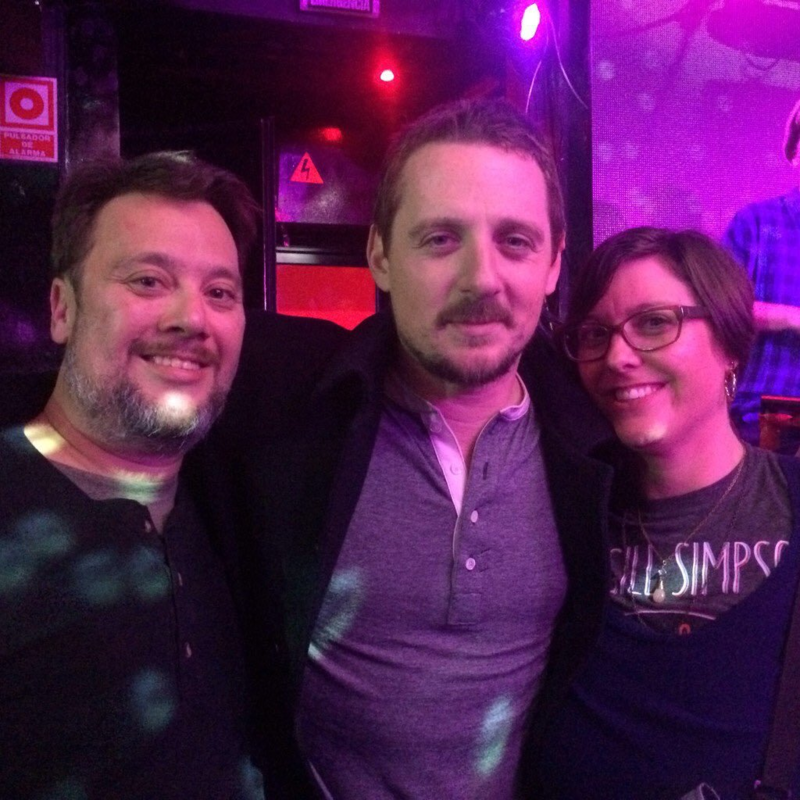 The soundtrack for the year to follow was a compilation of Sturgill’s entrancing no-nonsense musical poems about love and the universe. Read more about our road trip to see Sturgill at blog.sahaleeoffgrid.com.